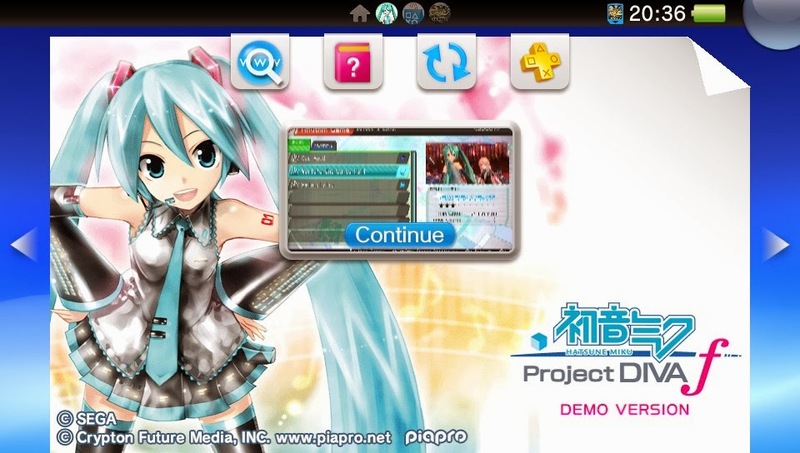 The demo version for Hatsune Miku Project Diva f on PS Vita has been released on the PlayStation Network for Europe! You can download it now and test out the game before it's official release next week on the 12 March. The Demo version does not save your progress, so make sure you try not to close the application down completely!